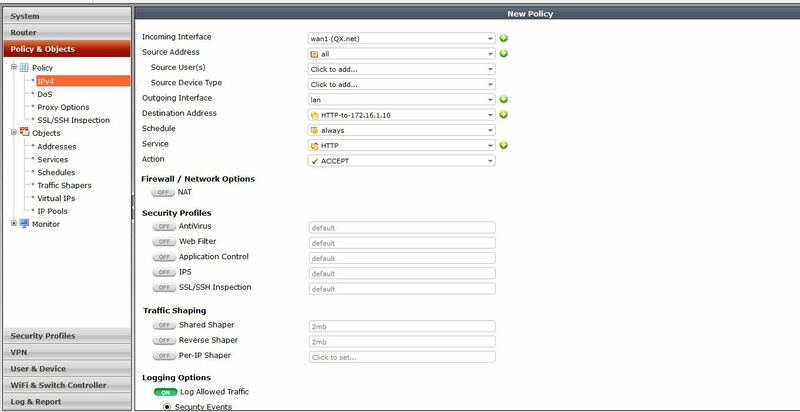 The port forwarding is a process essential for those who want to preview your video recorder (DVR, NVR or HVR) through an external network. This is one of the first steps to do even before you configure a domain, because nothing will advance to create a domain or have a fixed IP but not being with the doors released DVR on your router. OK, but how does it work? First, to understand better, imagine that you live in a condominium and often people will visit it in your condominium for a doorman who is responsible, through its orders, the release or not the passage of a few people to enter the site. 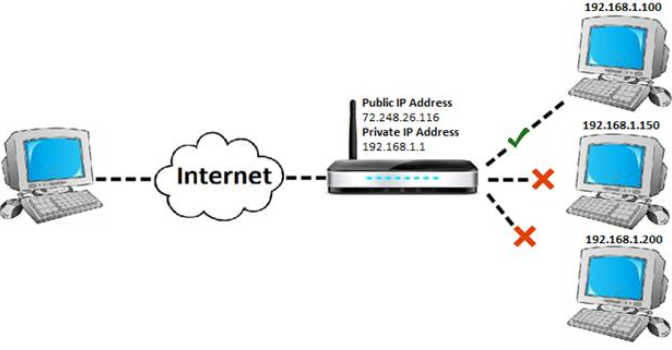 In the case of the release of the same ports, only in this case the router plays the role of Concierge, bar, any kind of doors that, perchance, you did not carry out the release and with that, he will only allow the passage of “flow” If you allow the same do i SSO. 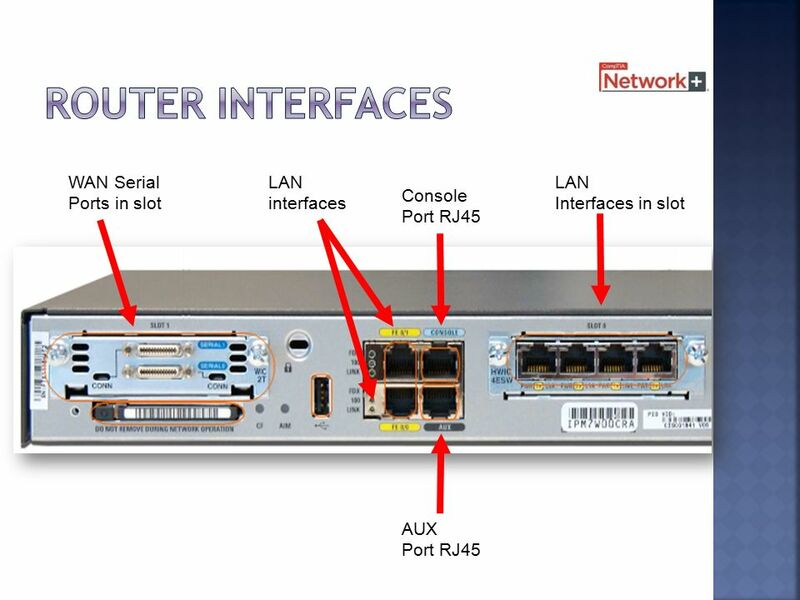 Which ports it is necessary to release? 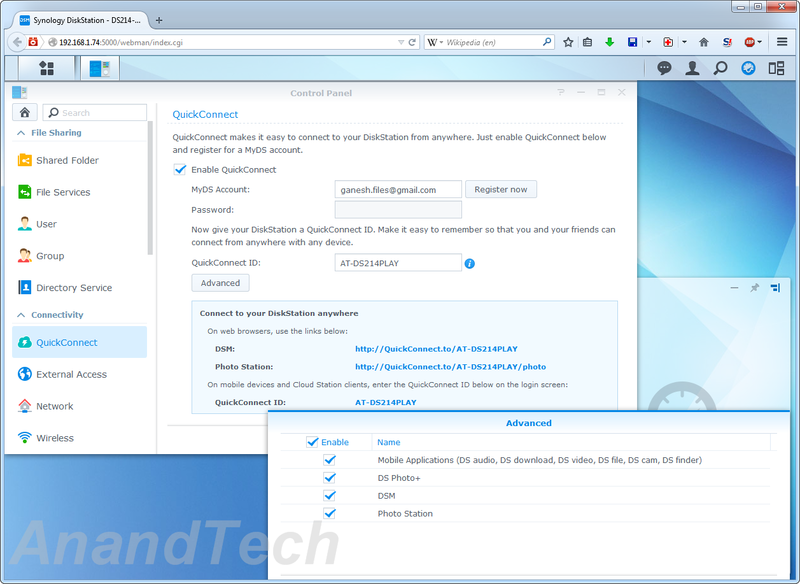 The doors which you will need to release are: HTTP, Door or command Media Port and port Mobile or Via mobile phone. 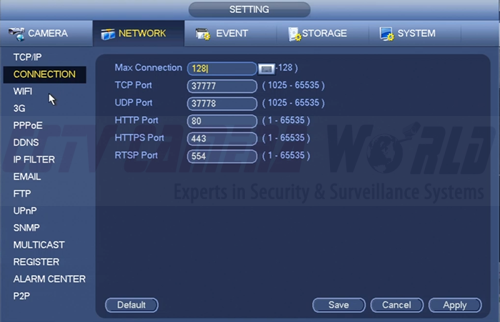 These ports are found in the settings of your services and network equipment, noting that you can also perform the change. 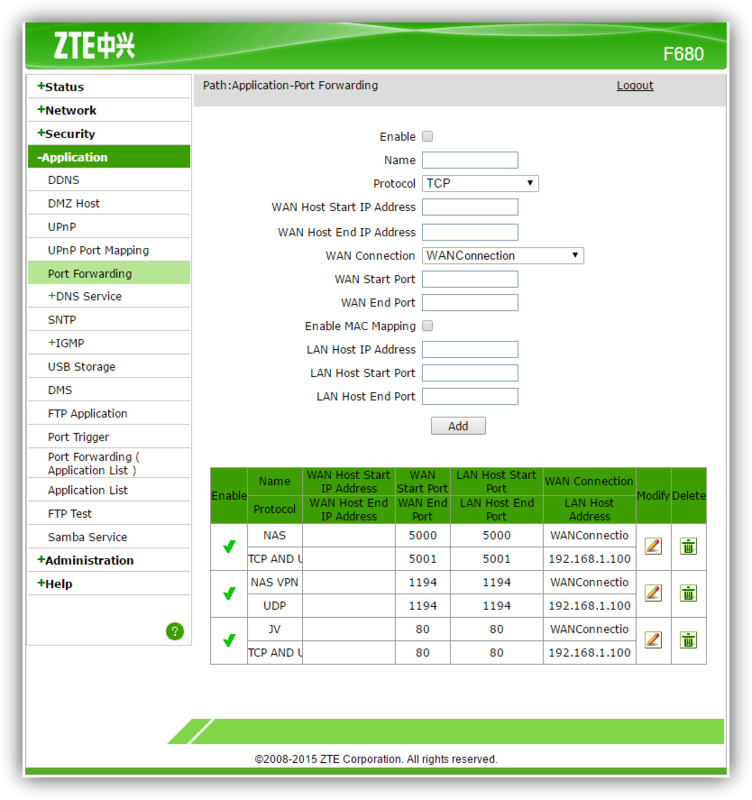 The CL line 134 DVR comes, for example, with the appropriate ports configured to factory default: 80 (http) .34567 () and 34599 (mobile phone). What is the process to perform the redirection? 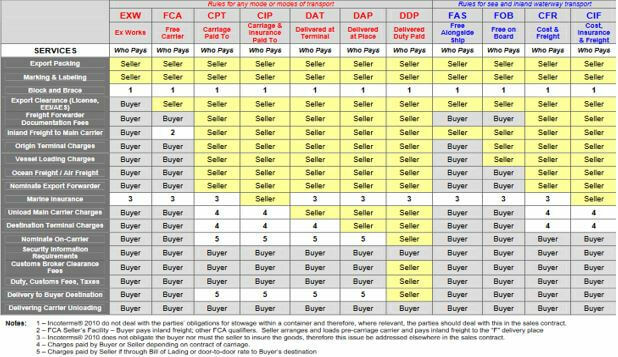 It is relative, since every client will have a different router model. 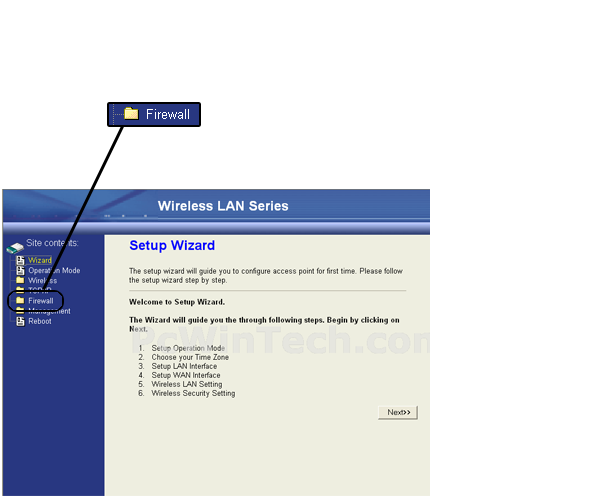 But usually the release of doors is not a complex process, on the contrary, you only have a little knowledge of some functions present in the settings of your router. If this is not the case, a quick search on google will be of great help, noting that there are various tutorials explaining step by step this kind of configuration. But what if you have a router and modem. What to do? The process will not be very different, however you will only have one more work than the traditional. 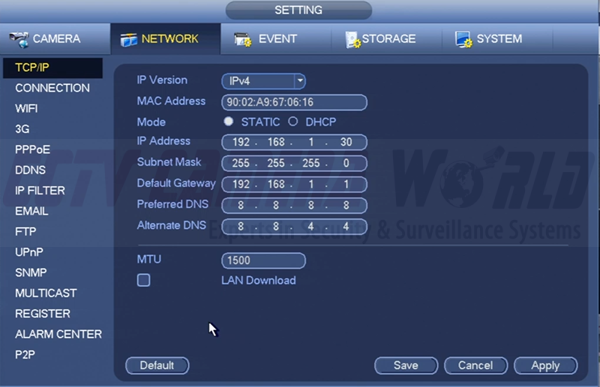 in the blank field the WAN IP that you had just copy the router, remember? And ready, the redirection is finalized. If you want to test whether the port is redirected or not, enter the site and search for meuip.com.br option “Tools”. Give a check port and fill in the blank with the numbering of the port that was redirected, then give an ok. Below appears a warning making sure the if your door has been released correctly or not. 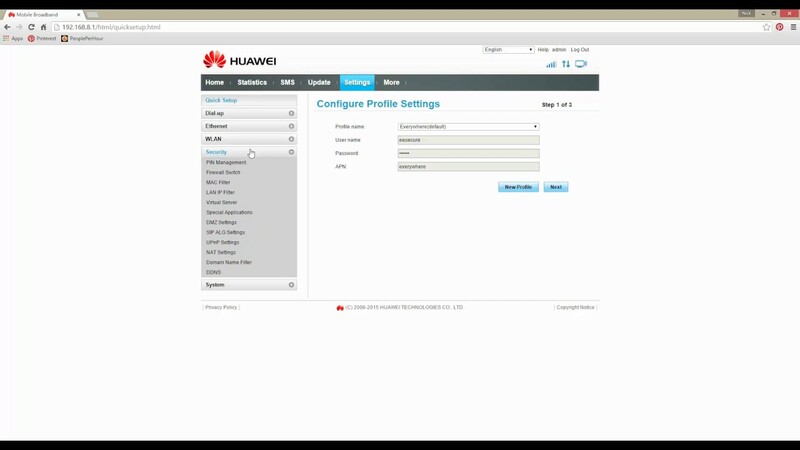 Port Forwarding για το Huawei B315 4G Router. 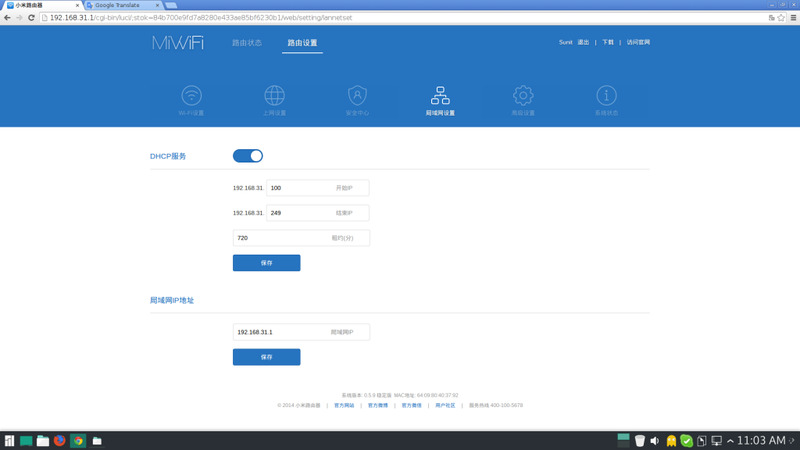 How to achieve Port Forwarding on OpenWrt routers?